HD-CVI Cameras - PV-HAC-HDW2200M - Only $129.95! 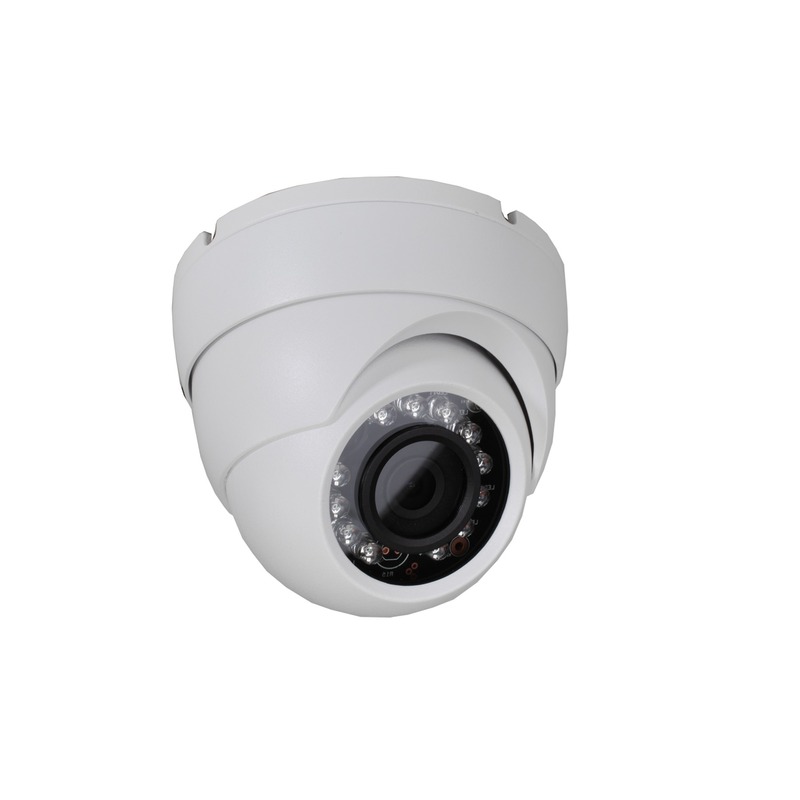 Polaris USA is proud to present our new HDCVI camera, the PV-HAC-HDW2200M. HDCVI has all the perks of IP, but without the hassle. Picture, audio, and power are all fed through just one cable per camera, making set up a breeze. The PV-HAC-HDW2200M has a focal length of 3.6mm, 1920x1080 of effective pixels, IR Range of 65ft, control over coaxial cable, high speed, long distance transmission that is crystal clear up to 980ft! 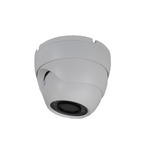 The PV-HAC-HDW2200M is a dependable Indoor/Outdoor camera that is perfect to use in your home, business or school.